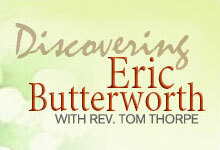 Eric Butterworth served as a minister, author, and radio personality. 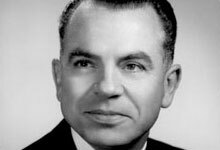 His work, based on Unity principles, focused on the divinity of all people. His desire was that everyone would know their oneness with God. Listen to podcasts from the Unity Online Radio program hosted by Rev. Tom Thorpe. 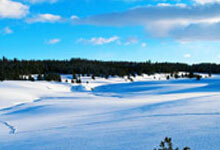 Glimpse into the life of Eric Butterworth through these pictures. 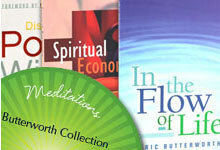 Browse the online Unity store for available books and e-books by Eric Butterworth. 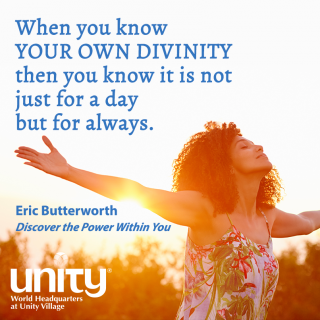 Visit the unity.org website for a selection of articles by Eric Butterworth.